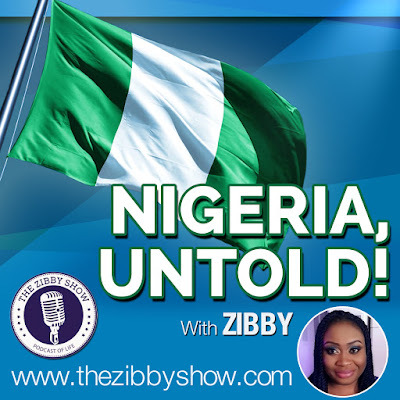 The Zibby Show ™ hosts three (3) different podcasts. The Podcast about Nigeria is NIGERIA UNTOLD. 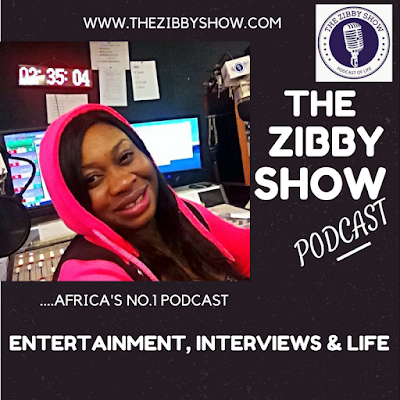 The Podcast featuring interviews, entertainment and life from the word over is THE ZIBBY SHOW. 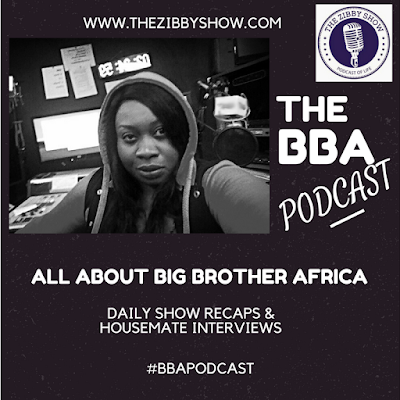 The podcast about the Reality TV show Big Brother Africa is THE BBA PODCAST. 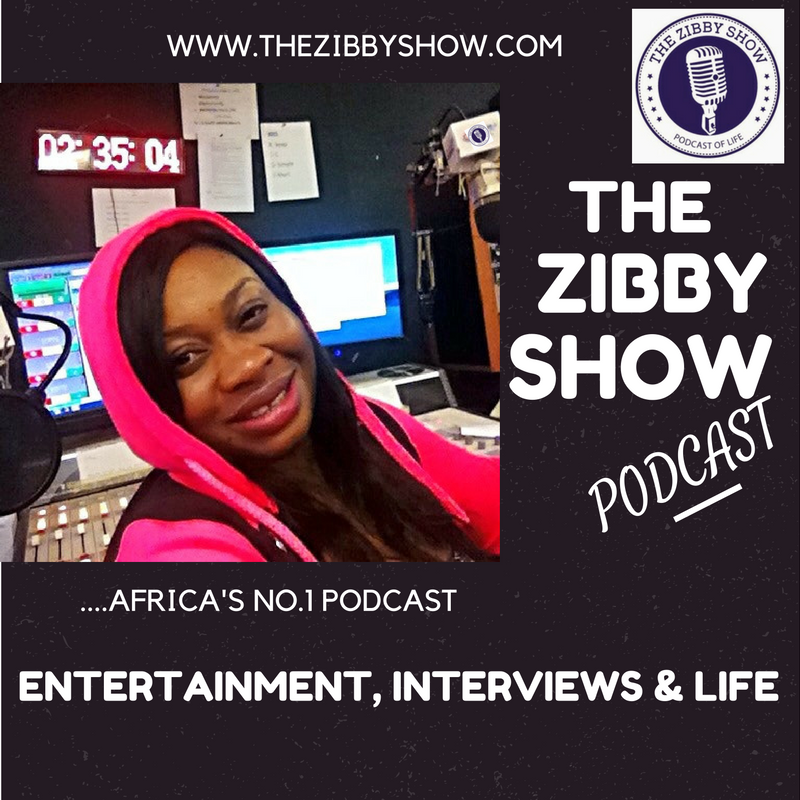 Please listen and subscribe to each of the podcasts via the links and apps. 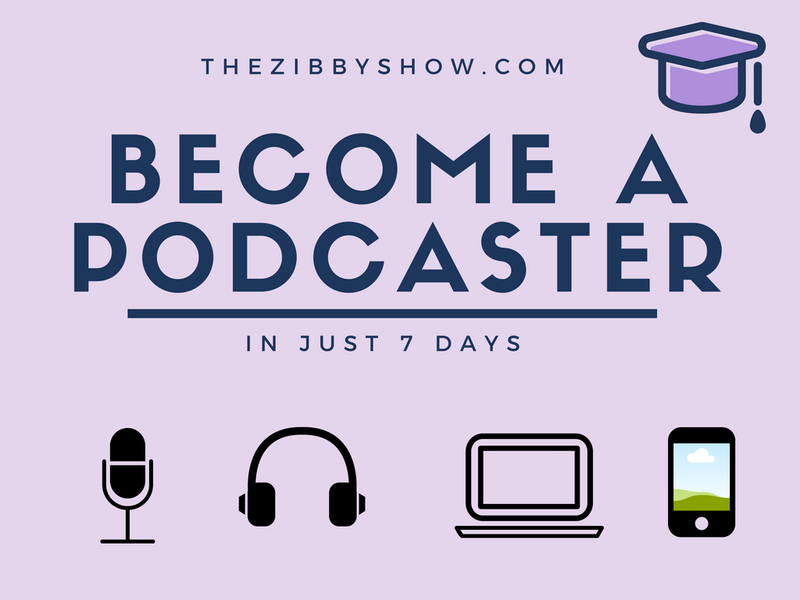 While the iTunes app is exclusively for Apple (IOS) devices, you may download the Stitcher and TuneIn apps on either Android or IOS devices. 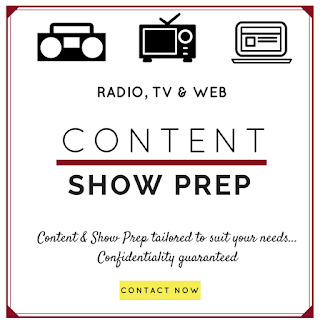 You may also listen online with your browser via Spreaker, Stitcher & TuneIn. 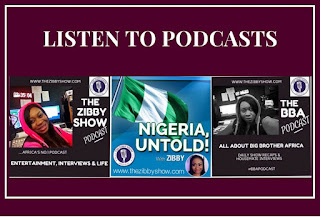 All episodes are also available on the YOUTUBE channel.